Leveraging on the support of our industry experience, we are able to come up with Industrial Reactor. 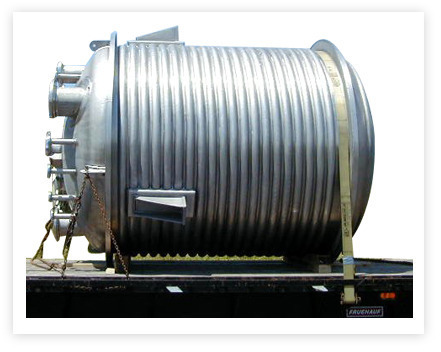 The offered industrial reactor is developed with the help of quality material by our workforce as per the market norms. Offered industrial reactor is used for conducting the reactions at low as well as high pressure controls. This industrial reactor is highly valued in the market for its comfortable operation, leakage-proof and low maintenance.